Ezt a terméket eddig 126 alkalommal vásárolták meg! 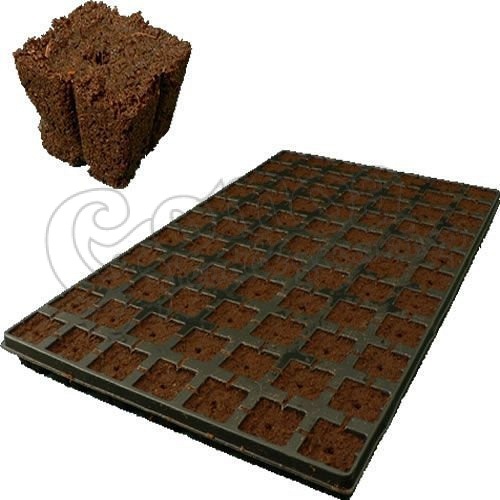 Organic planting medium for seedlings and cuttings, that can be used in soil or hydroponics alike! Comprised of natural ingredients, mainly coconut fibre, this product has default pre-set pH and EC values as well as perfect air-to-water ratio. 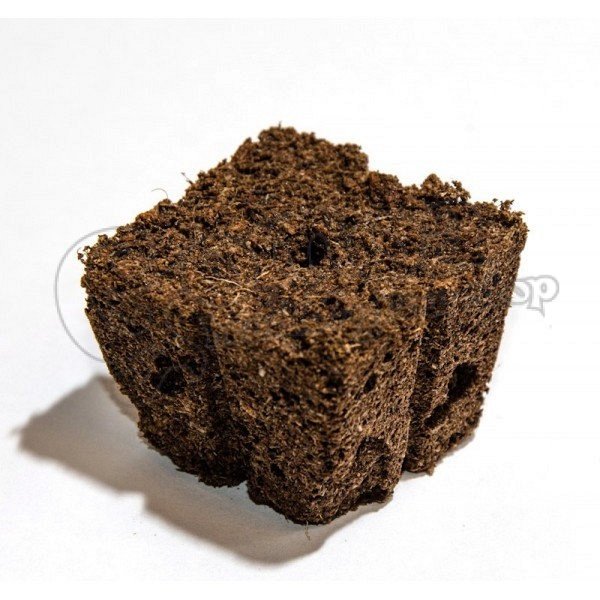 Its spongy consistency is perfect for an extensive rooting. Put the seed into the hole and a thin soil layer on it, or put the cutting in the whole. 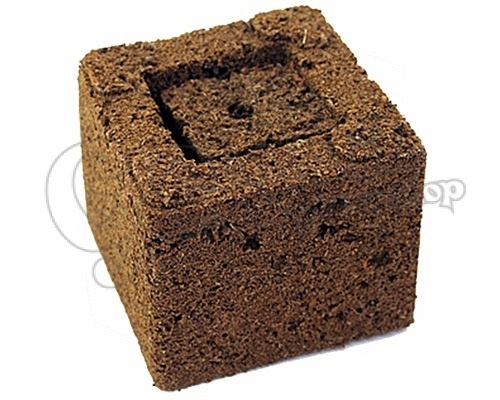 Moisten the block and keep it in a moist, warm environment. Take care that excess water can can drain. Eazy Plug does all the job! No need for fertilizers or rooting hormones. 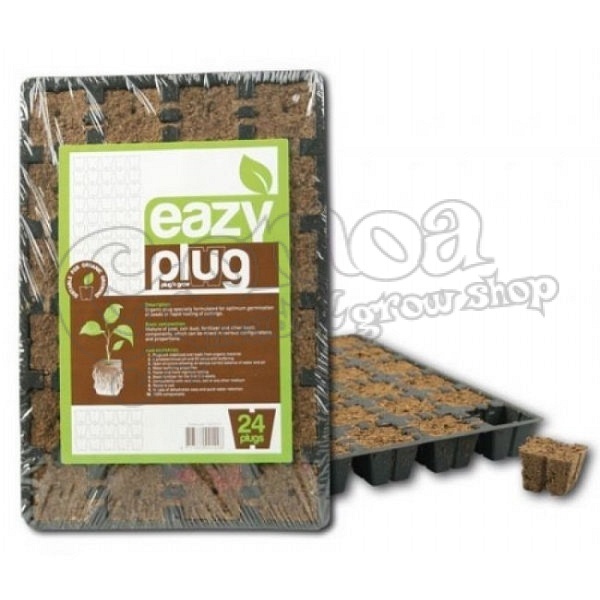 You can repot it into the Eazy Block for more rapid root growth. Eazy Plug will not fall apart when repotting. It keeps its original form, so roots will not get damaged! Available in different sizes and quantities.